A former Douglas County School teacher has been arrested and is accused of inappropriately touching a female student. Police in Castle Rock are investigating a 27-year-old man after a student alleged she was inappropriately touched by him in class. John Lucas Adkins of Lone Tree was arrested just after 8 a.m. on Feb. 13 by the Lone Tree Police Department. 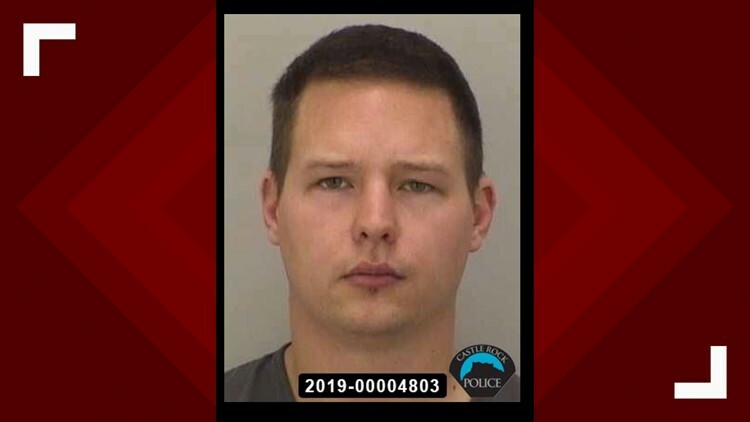 Adkins, a former Douglas County teacher, is accused of touching a student inappropriately while she was in class, police said. He faces a charge of sexual assault on a child by one in a position of trust – a class 3 felony. Adkins is being held without bond at the Douglas County jail until his next court appearance, which is scheduled for Feb. 14 at 8:30 a.m.
Police have not released any further details on where or when the incident occurred.